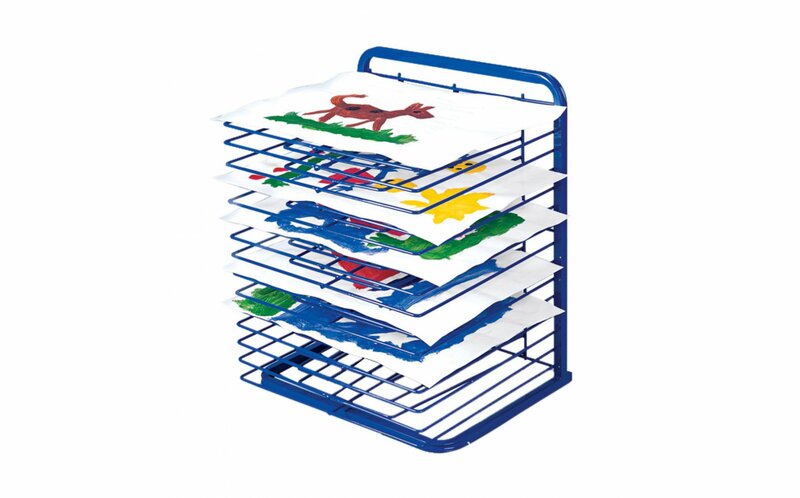 Let artwork dry without hogging all of your table space! 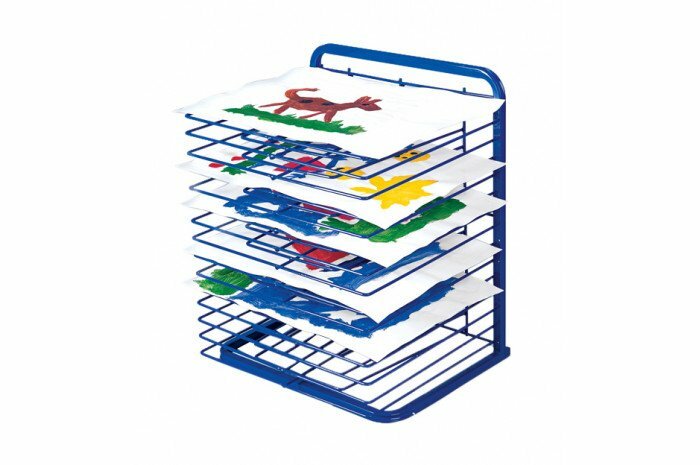 Up to 15 paintings can dry at a time on this large-sized drying rack. No assembly required. 20 3/4" x 17" x 25".